Some of the best riding takes place in Fall and Winter when the air is fresh and crisp, or even downright frigid. The Thermeator is designed to help keep your feet dry and warm during those rides. It starts with THERMOLITE, a special hollow core performance fiber that provides warmth without adding extra weight. 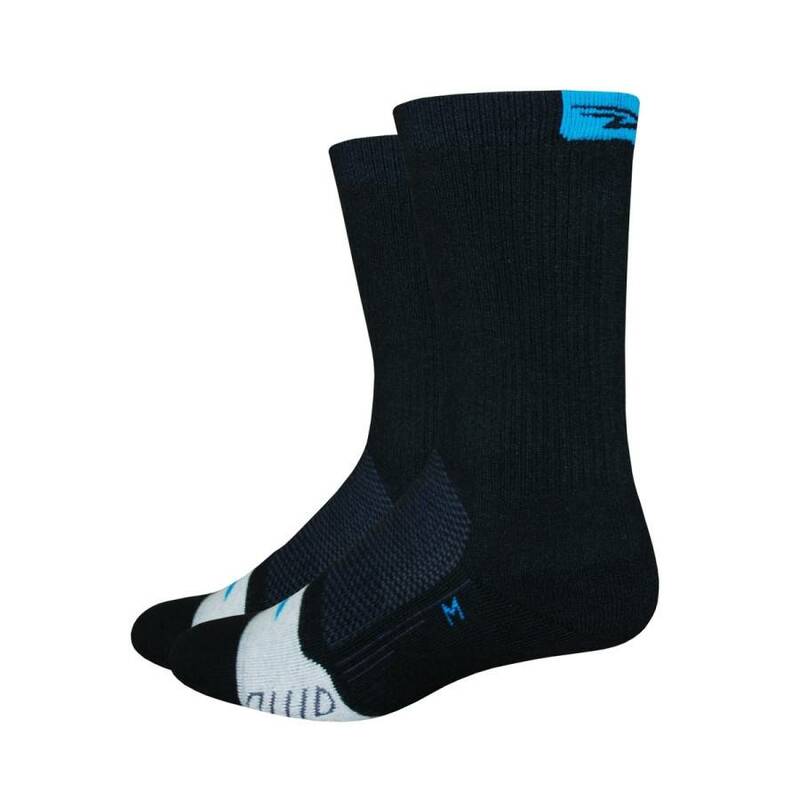 Thermeator"s are 30% lighter in weight compared to a similar knit sock constructed of Merino Wool and have a faster drying rate. 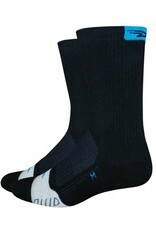 Thermeator quickly wicks moisture away from skin and is lightweight for less bulk inside your shoe. Now you can ride outdoors no matter what Mother Nature serves up. Composition: 66% THERMOLITE polyester, 32% Nylon, 2% Lycra.